Meitheal Residential Summer School, 24 -28 July 2017. "I loved Meitheal. I thought the young people were all brilliant players especially the concertina class! I also never knew 10 banjos could swing so brilliantly. The classic ceilidh band night was a revelation to me and a great idea to show the participants their roots. Here's to more Meitheal Trad Weeks." The Meitheal tutors 2017 were: Claire Egan, Ciarán Ó Maonaigh, Dónal McCague, Ronan Browne, Dave Sheridan, Simon Thoumire, Shane Bracken, Clara Mannion, Theresa O'Grady, Marcus Moloney, Damian McKee, Benny McCarthy, and Aoife Ní Argáin. 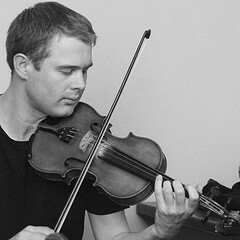 Dónal McCague (fiddle) was TG4 Young Musician of the Year in 2013. In 2011 he released his début solo album entitled Bits’n’ Pieces. Dónal co-arranged and performed on Gradam Ceoil TG4 2016 award-winning album Our Dear Dark Mountain with the Sky Over It. A former recipient of TG4 Young Musician of the Year, fiddle player Ciarán Ó Maonaigh is heavily influenced by his extended family including Altan member Mairéad Ní Mhaonaigh. 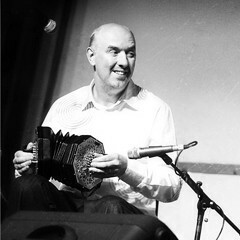 Ciarán’s first album Ceol a’ Ghleanna was released in 2004. He is also a member of the band Fidil. Dave Sheridan’s music has been described as "a highly accomplished free flowing fluid style, with sound technique and solid driving rhythm" (Hot Press Magazine). 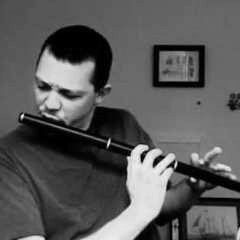 On the back of his critically acclaimed debut album Sheridan’s Guesthouse he released his second solo flute album entitled Drivin' Leitrim Timber in 2010. 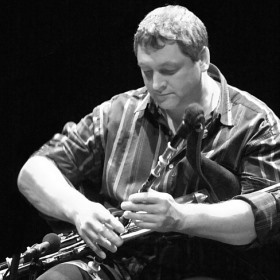 Ronan Browne (uilleann pipes) is master of the music of the old masters such as Seamus Ennis and Tommy Potts. He straddles the difficult divide between pure trad and the modern world. He writes for film and TV and was the original piper with Afro Celt Sound System and Riverdance. 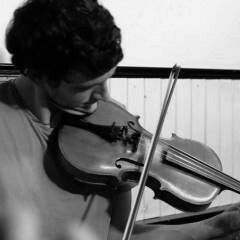 Shane Bracken (concertina) spent some time in the Boston trad scene. He made two albums with Lia Luachra with whom he performed across Europe. 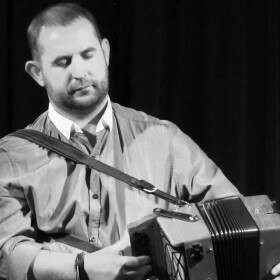 Shane is a highly regarded performer and tutor and has given workshops on the concertina both internationally and across Ireland. Simon Thoumire is a concertina player and composer. He performs solo and in duos with Ian Carr and Dave Milligan. He is also Creative Director of Hands Up for Trad that works to promote Scottish traditional music throughout the world. Damian McKee tours with renowned Irish band, Beoga. He is a prolific composer and many of his works feature in the Beoga repertoire. 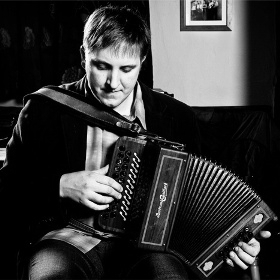 Through his teaching, Damian's influence on traditional accordion playing is far reaching. 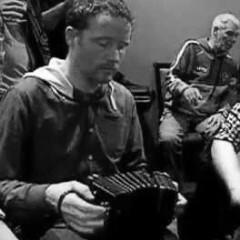 Benny McCarthy’s powerful press and draw accordion and melodeon style has been a huge part of all the bands he has played with including Danú, Raw Bar Collective, to mention only a few. Benny recorded and featured on over 40 great albums. Meitheal Summer School 2018 will be held from July 23rd to July 27th. Application closing date March 30th. Photo Credits: (1) Dónal McCague, (2) Ciarán Ó Maonaigh, (3) Dave Sheridan, (4) Ronan Browne, (5) Shane Bracken, (6) Simon Thoumire, (7) Damian McKee, (8) Benny McCarthy (unknown/website).